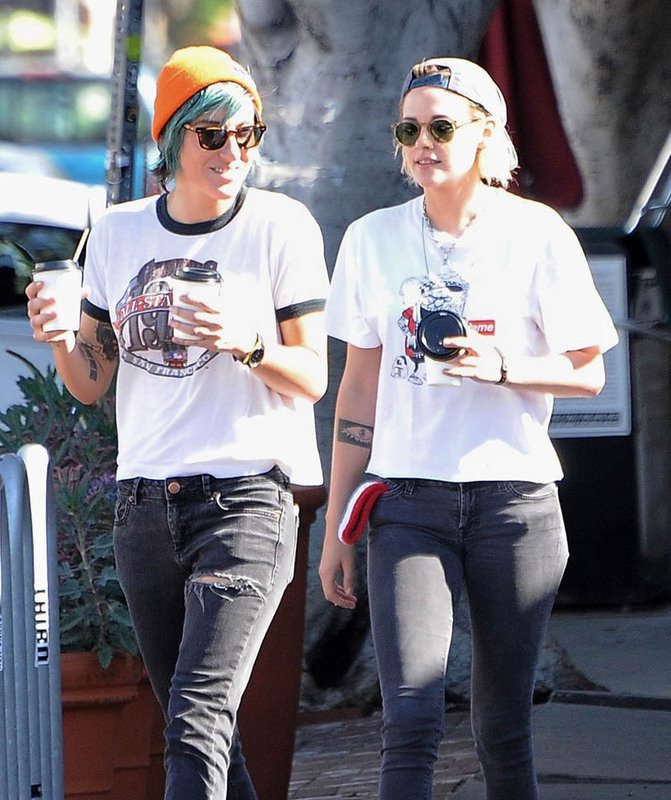 Kristen Stewart was out in LA with her girlfriend Alicia Cargile yesterday. 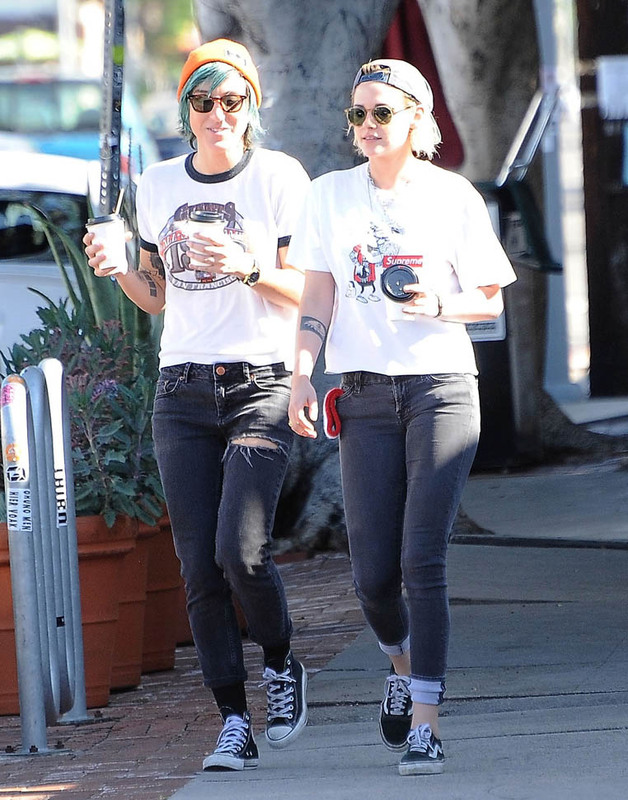 When she was with Soko earlier this year, we saw her become more and more comfortable in the spotlight, especially in her personal life. And now these shots of her kissing Alicia…after their break. Yesterday in the Gaga post, I wrote about breaks after she confirmed that she and Taylor Kinney are on a break. And whether or not breaks work. And celebrities lately showing that they can work. And whether or not that counts as a trend. 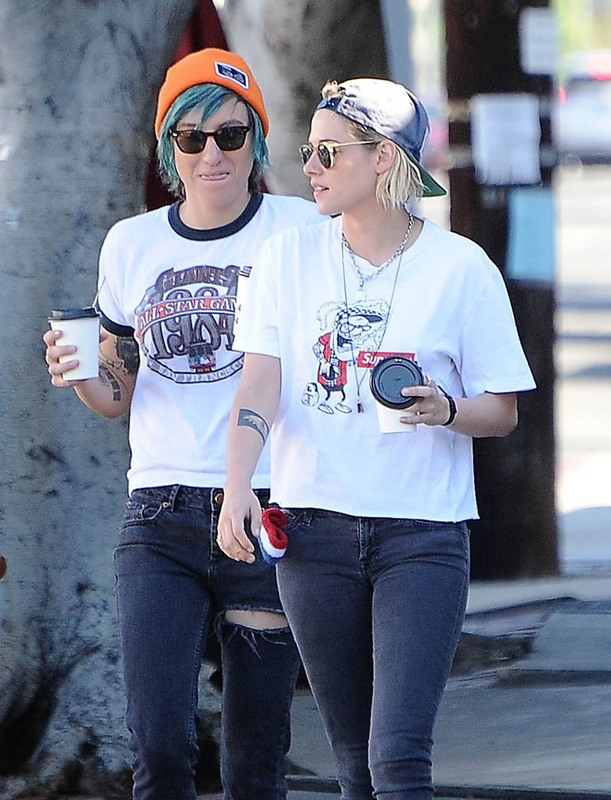 Kristen and Alicia broke up. She then hooked up with someone else. Kinda flagrantly. 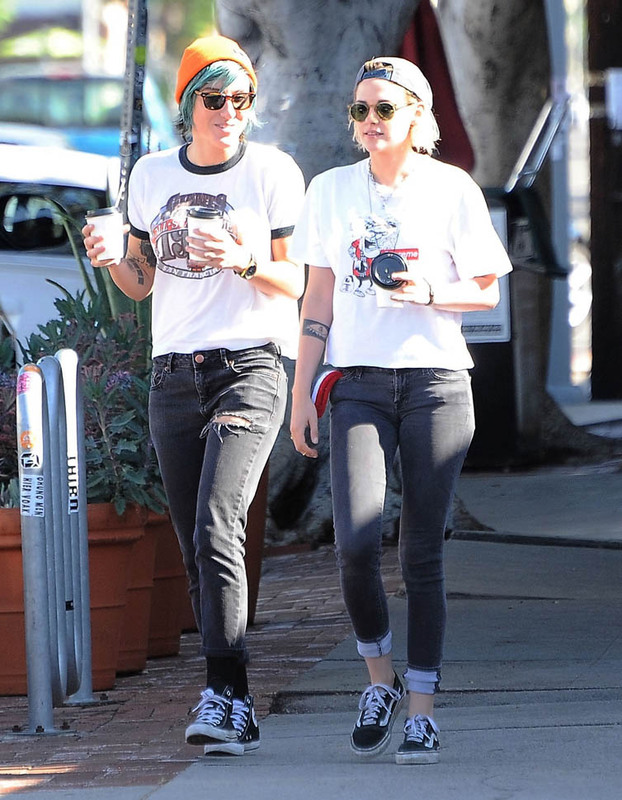 And she and Alicia are back together. Their break totally worked.